NUGGET 1 was also issued with coloured wax. 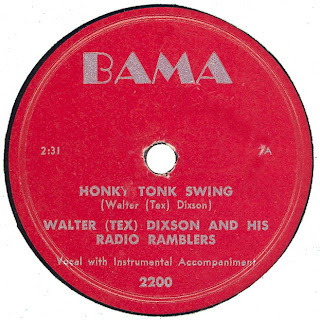 BAMA 2200 was reviewed in BILLBOARD on 30th June 1951. Hear "Out Of Sight Out Of Mind"
ATLAS 1 is a Research Craft Pressings. 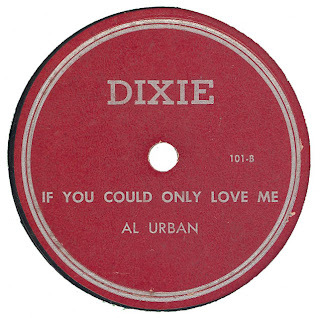 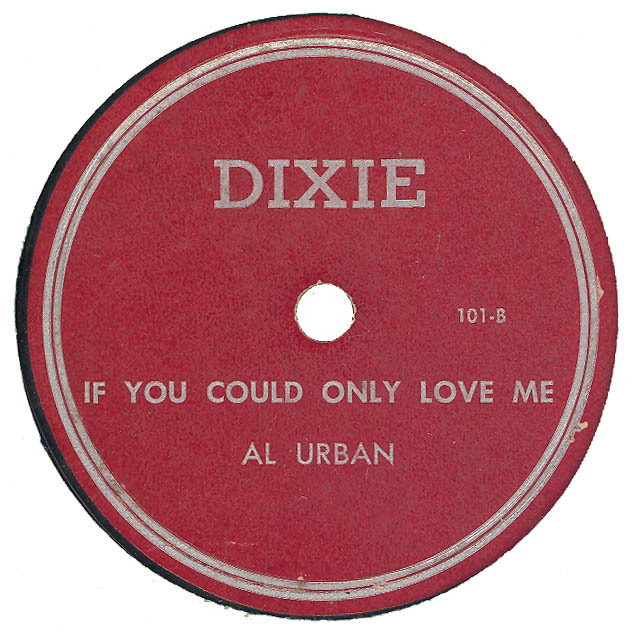 Hear "If You Could Only Love Me"
243 Third St. Macon. 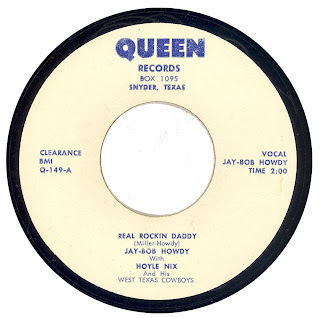 Ga. 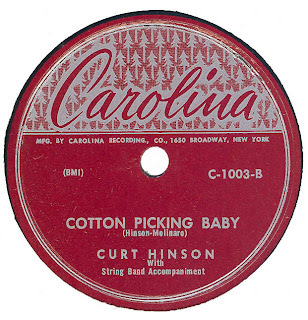 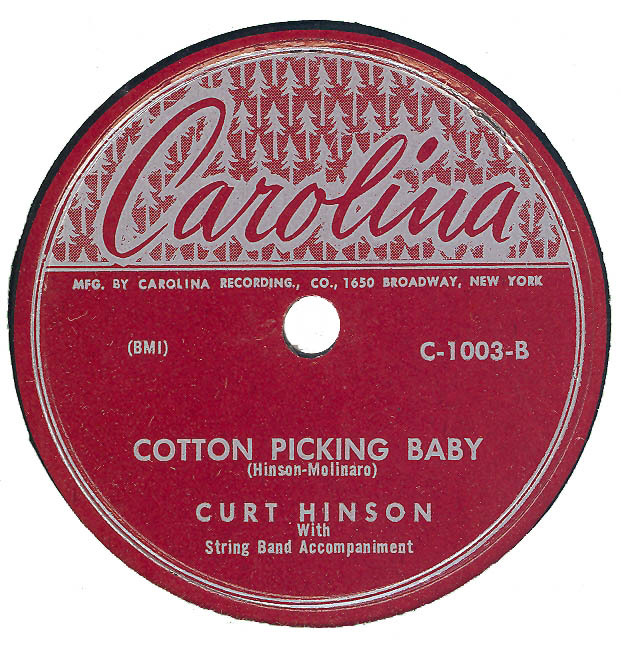 Hear "I'll Wait For You"
CAROLINA C-1001 was reviewed in BILLBOARD on the 25th April 1953. 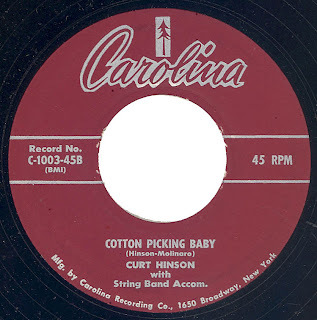 CAROLINA C-1001 was reissued on GOTHAM 431. 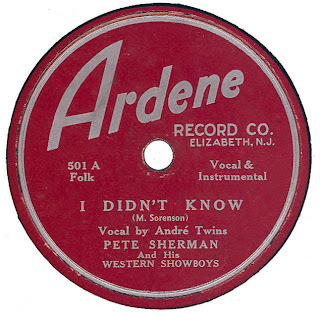 Composer credits and publishing data taken from GOTHAM release. 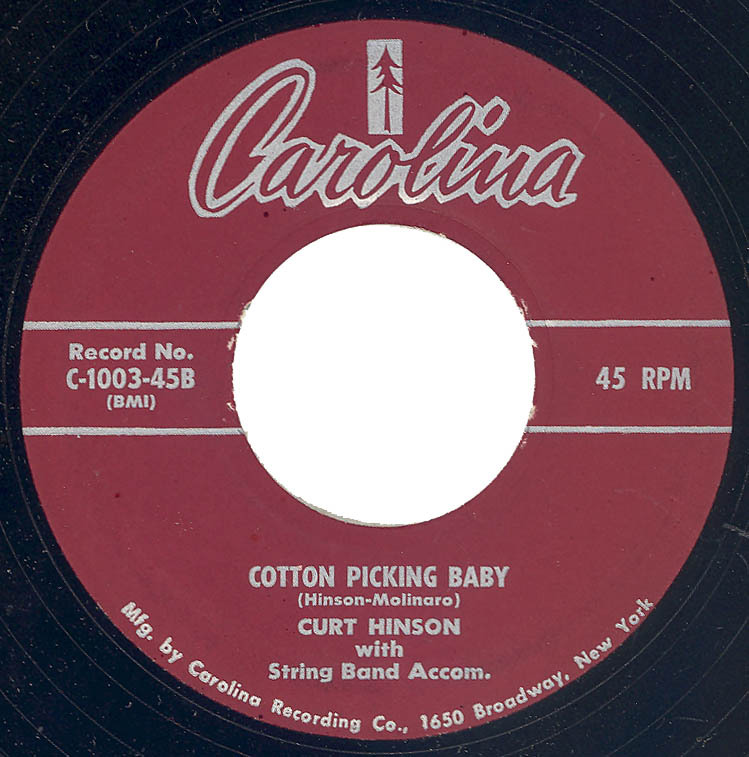 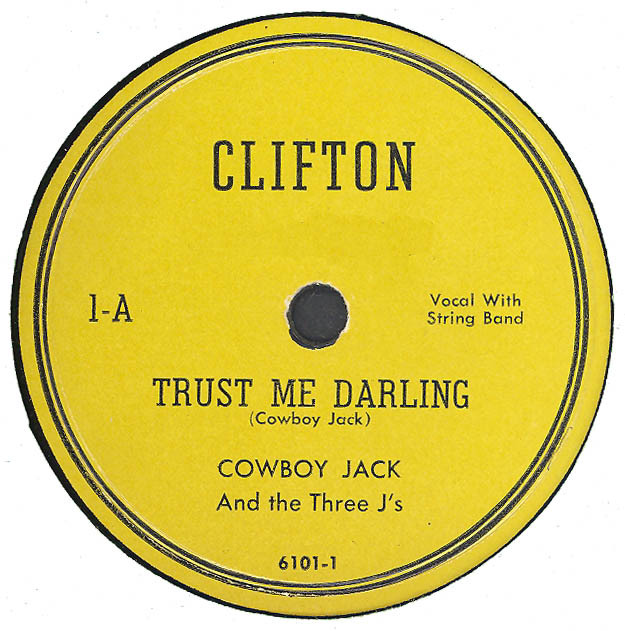 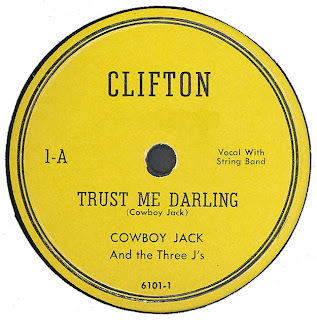 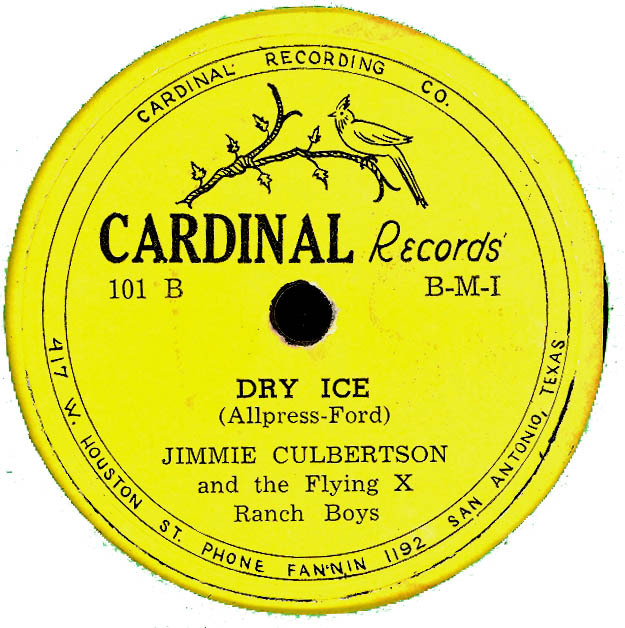 “Trust Me Darling” on CLIFTON 6101 is a re-recording of the song first issued on CLIFTON 6100. 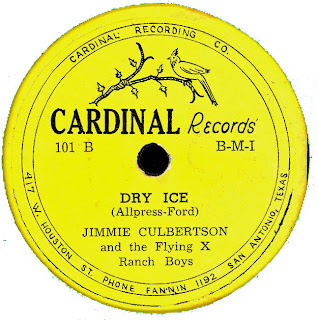 CLIFTON 6100 and 6101 are Research Craft Pressings. 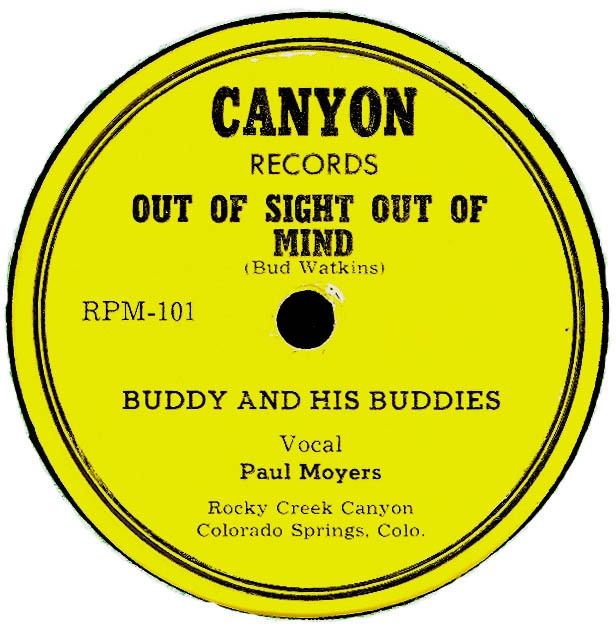 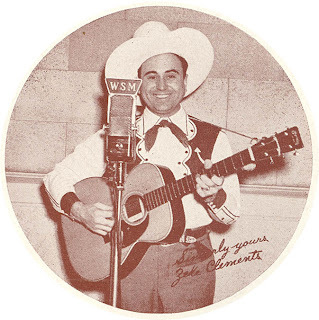 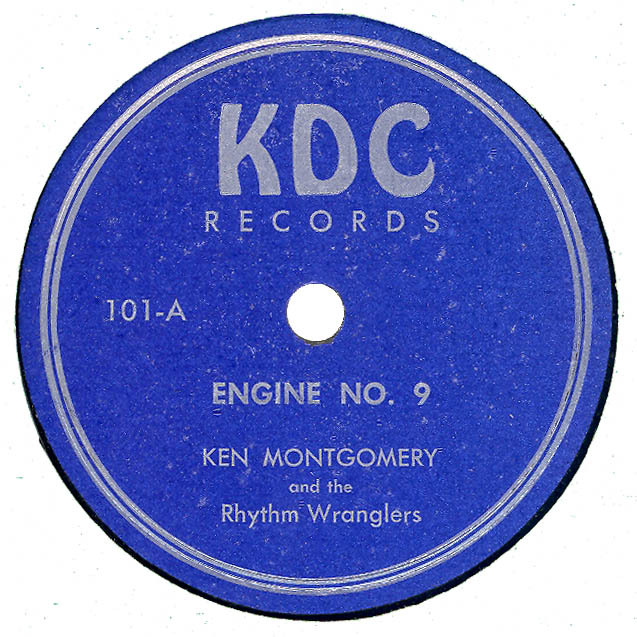 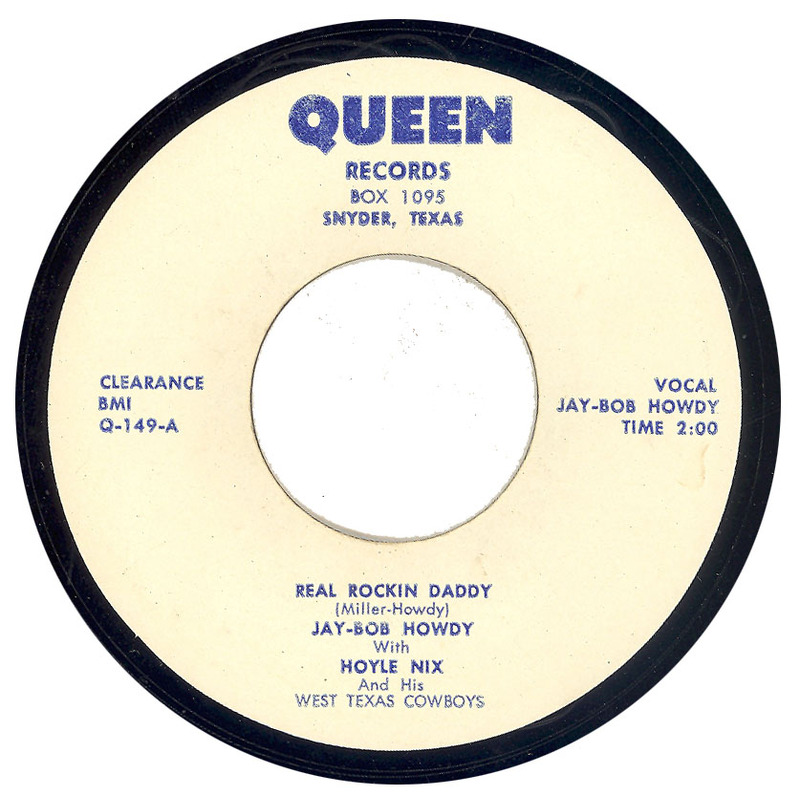 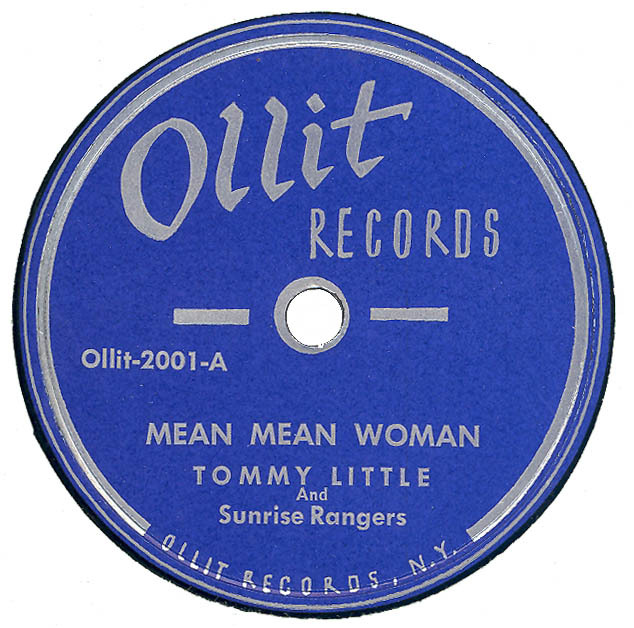 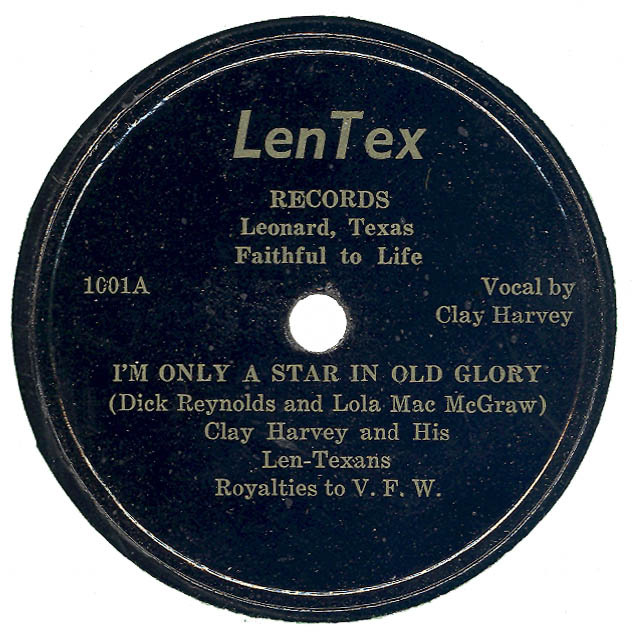 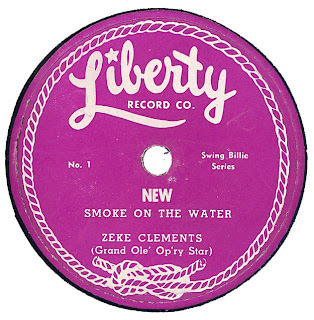 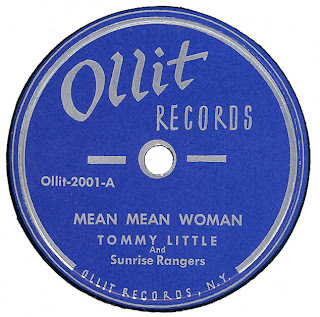 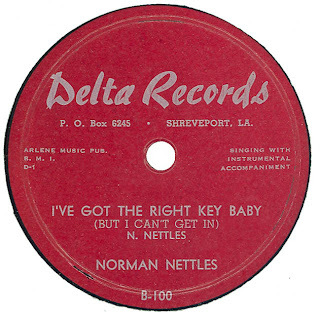 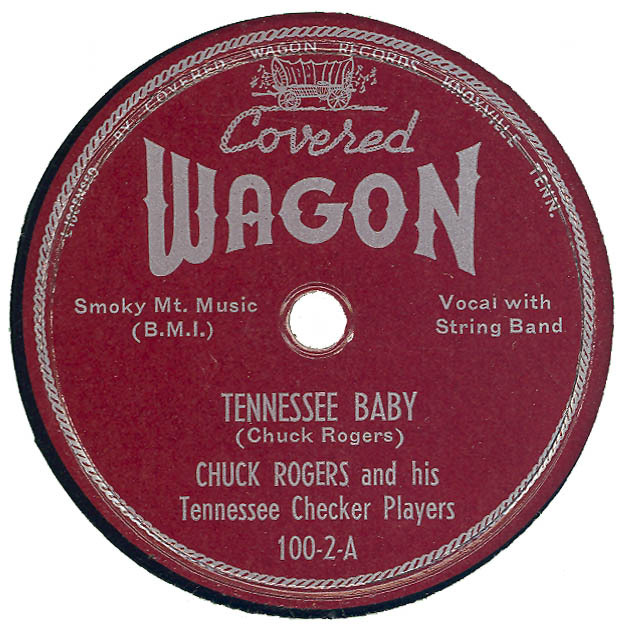 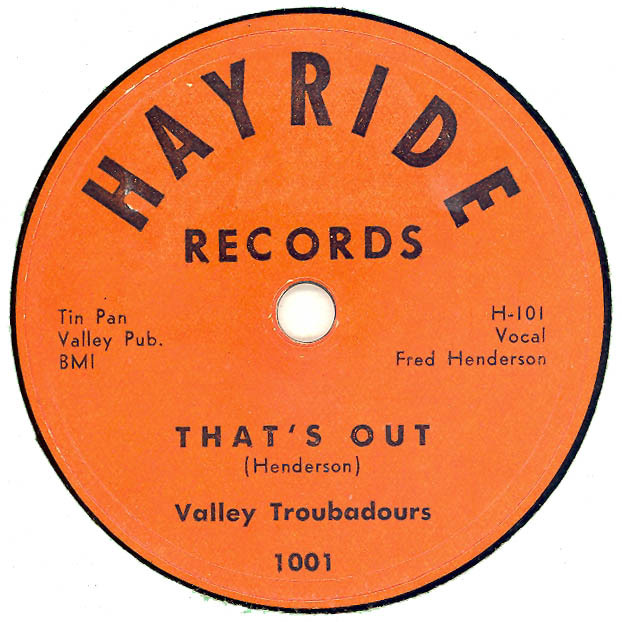 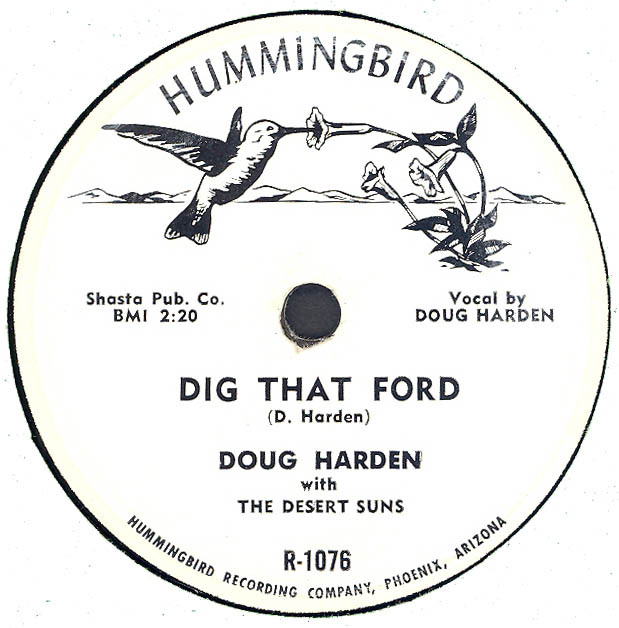 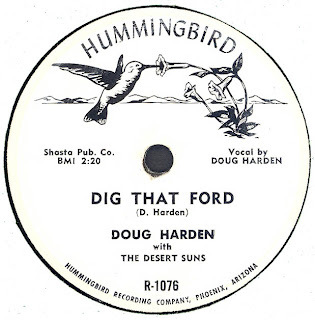 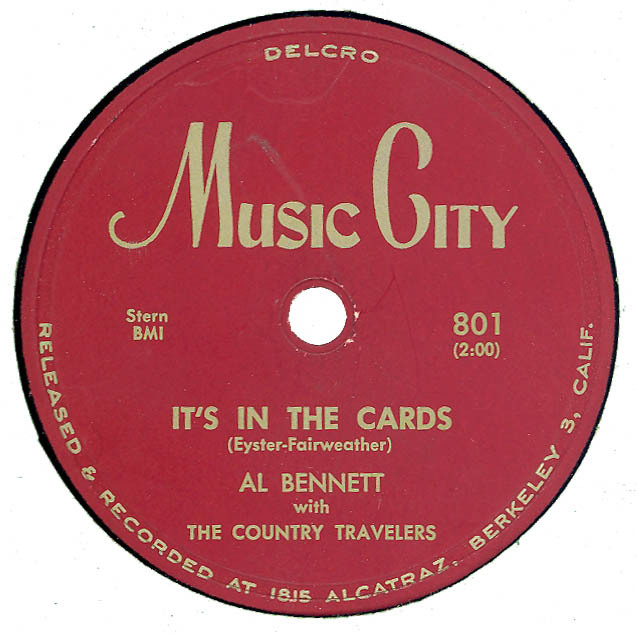 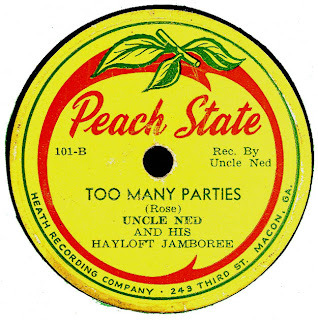 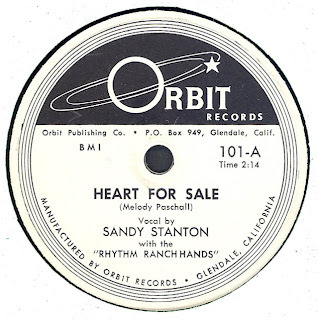 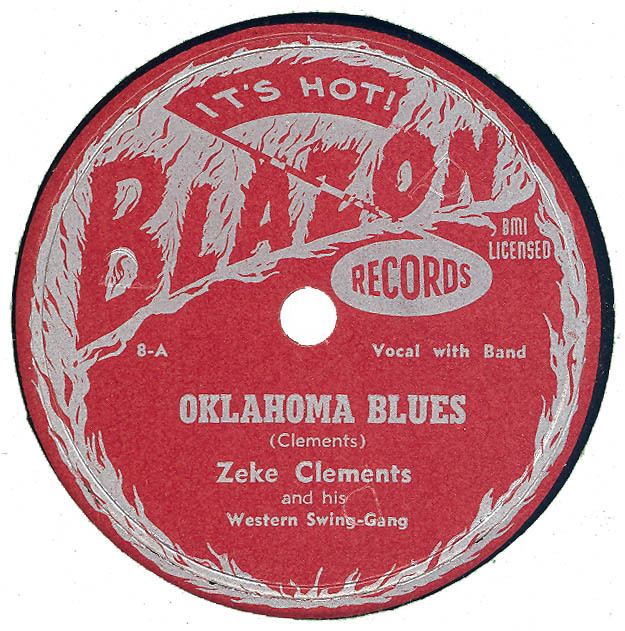 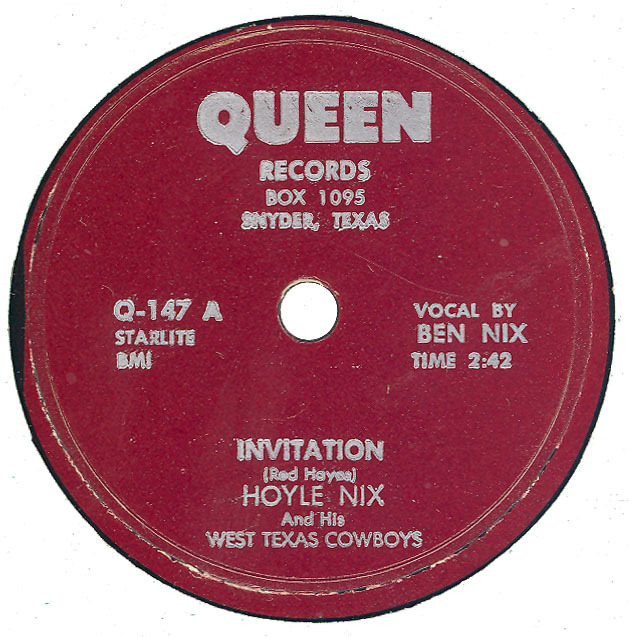 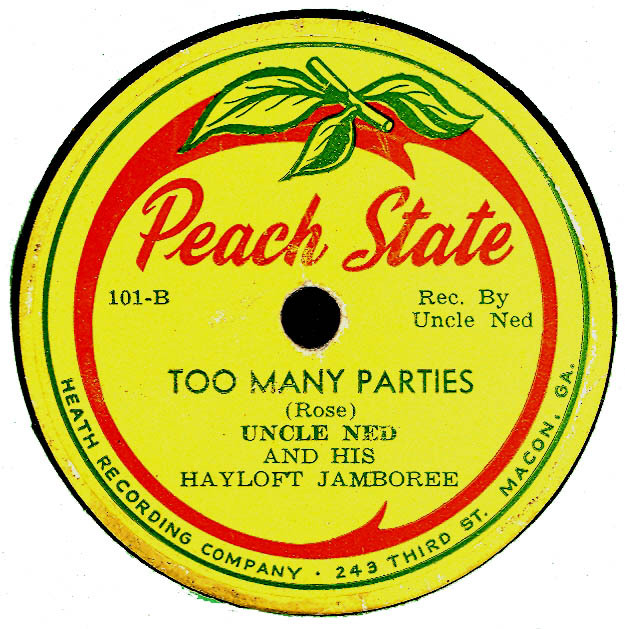 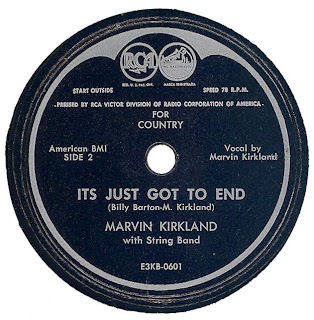 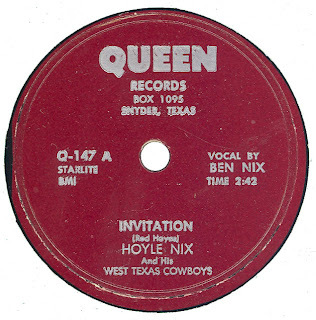 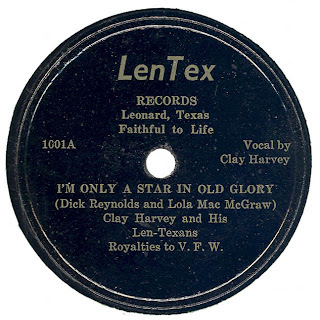 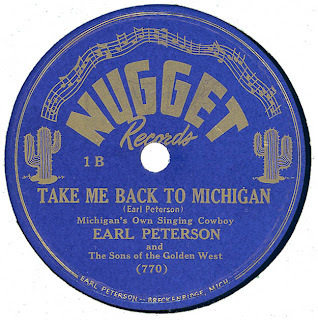 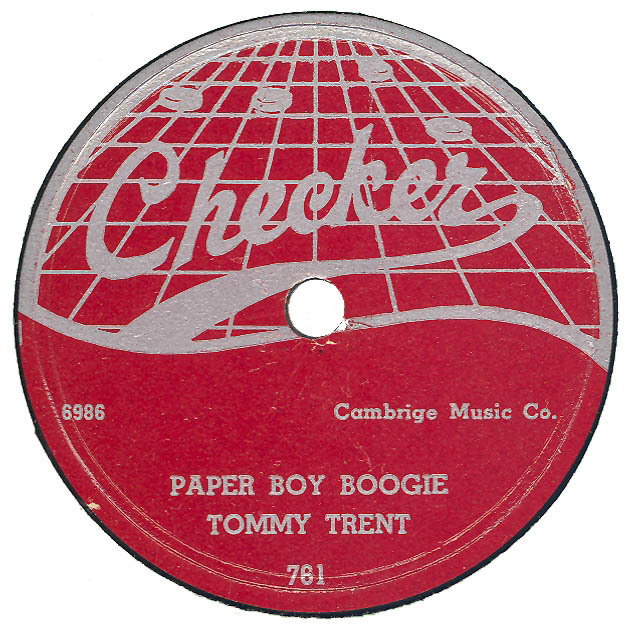 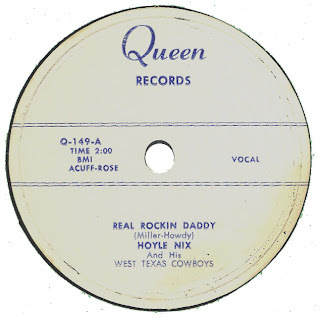 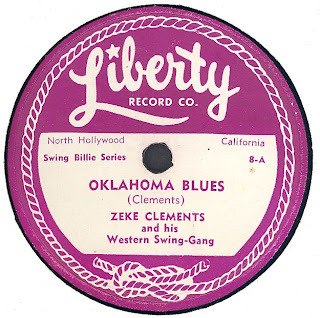 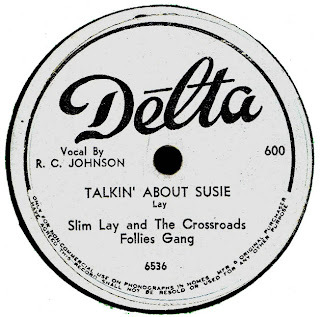 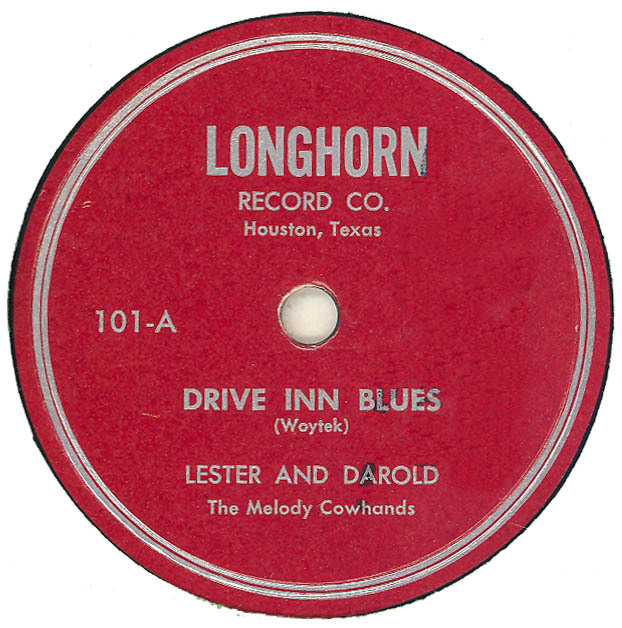 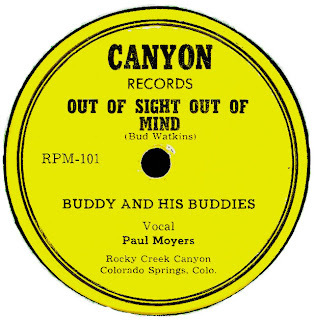 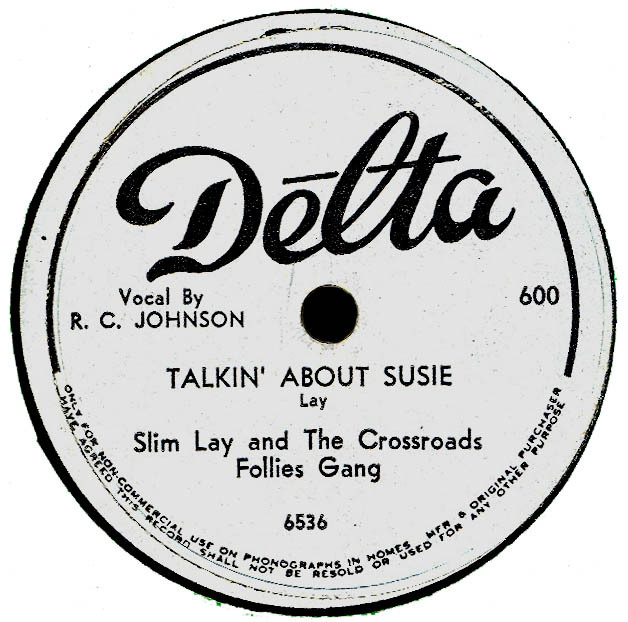 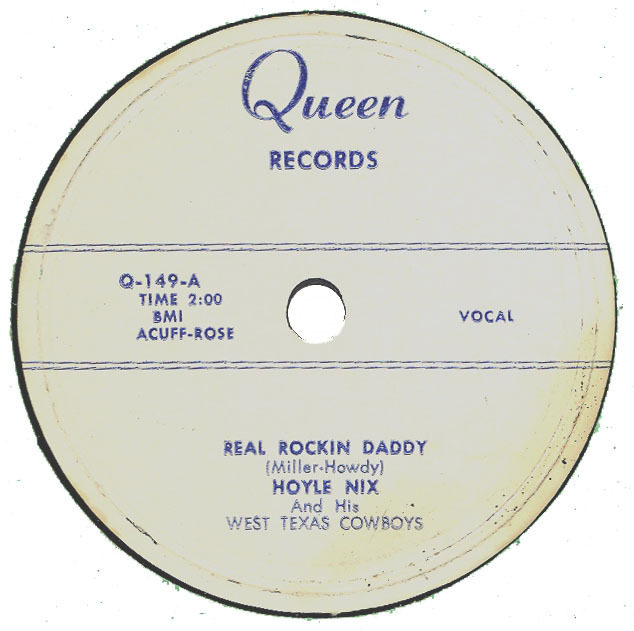 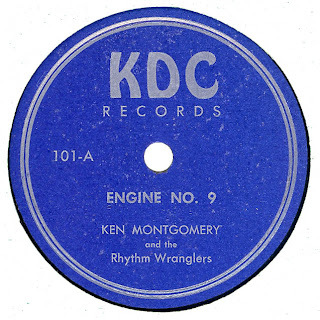 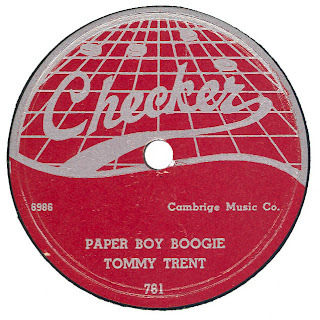 Both recording were leased or sold to MGM, however, the recordings were not released on the label. 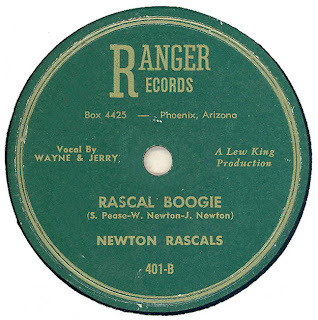 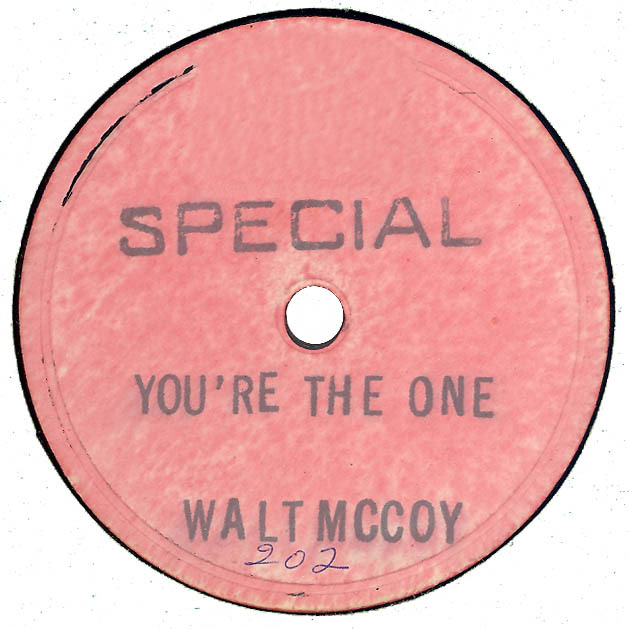 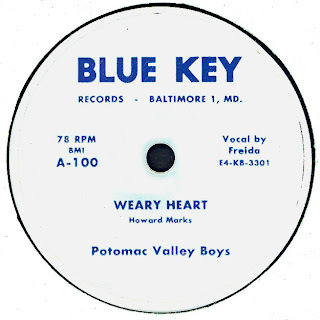 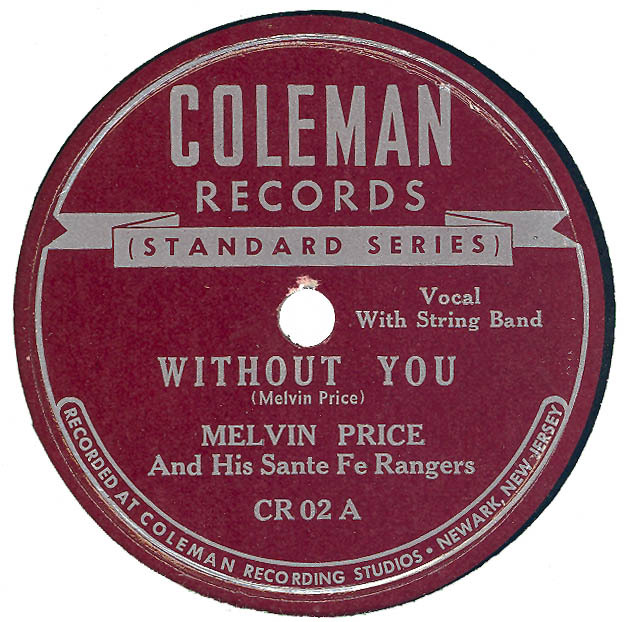 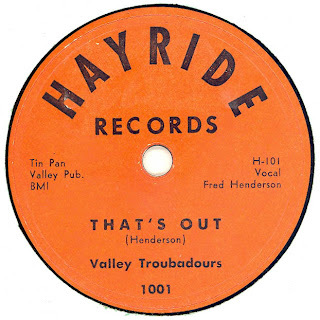 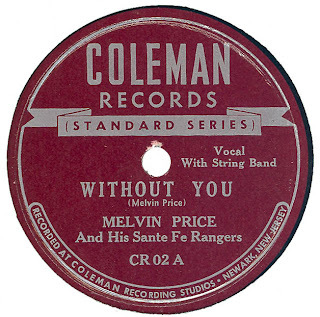 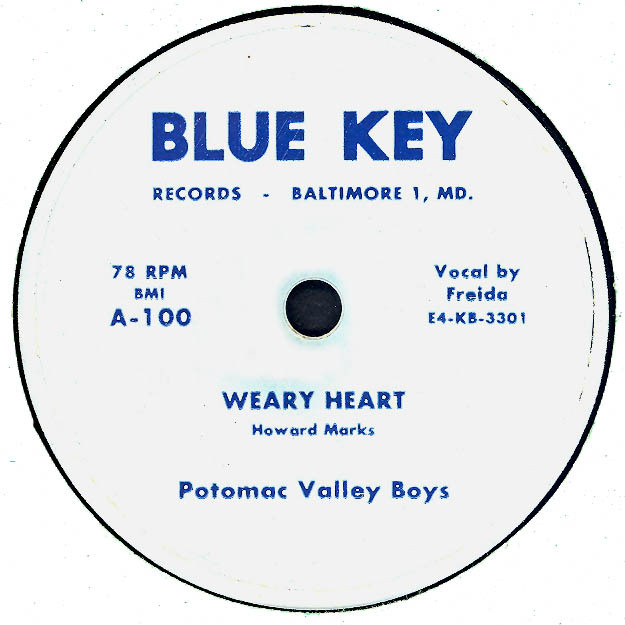 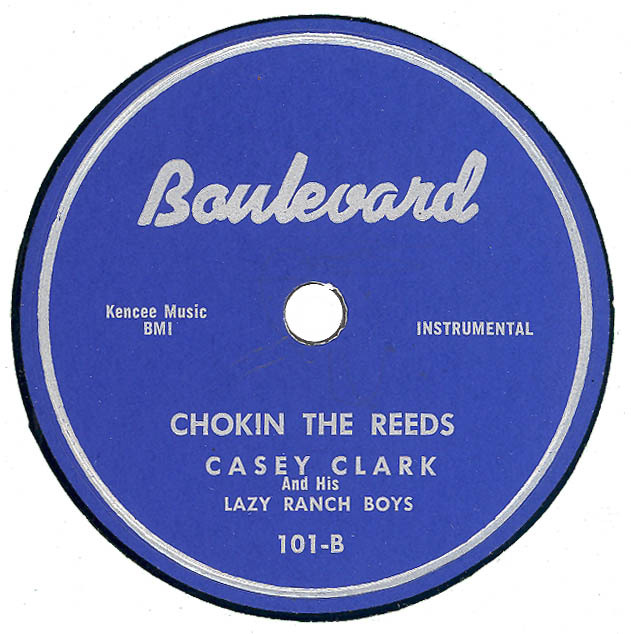 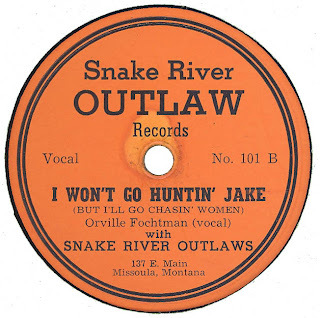 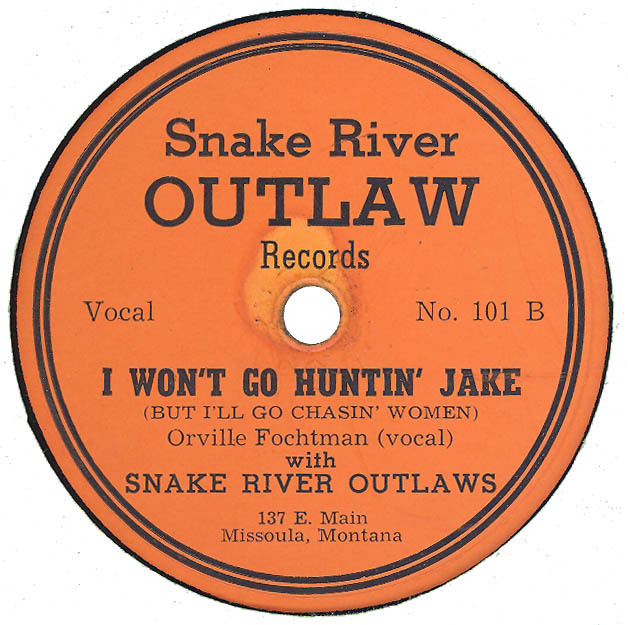 Hear "I Won’t Go Huntin’ Jake"
Hear "Sweetheart I Am Missing You"
Hear "A’ Pickin’ And A’ Singin’"
“Looking For An Angel Like You” was reissued on BLACK & WHITE 10021. 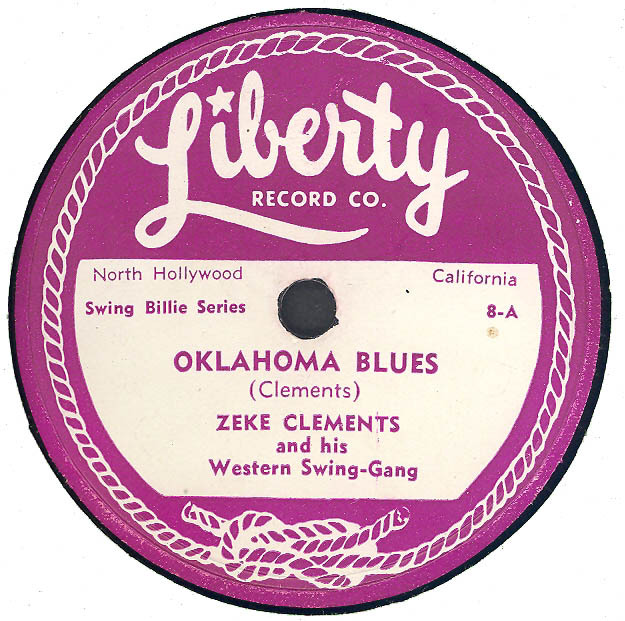 Advert in BILLBOARD (9th February 1946) for LIBERTY 5 / 6 / 7 / 8 available from distributors in Birmingham, Ala; Memphis, Tn; New Orleans, La; Nashville, Tn, and Big Spring, Texas. 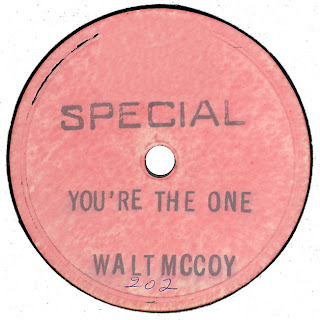 “I’ll Face The World With A Smile” was reissued BLACK & WHITE 10017. 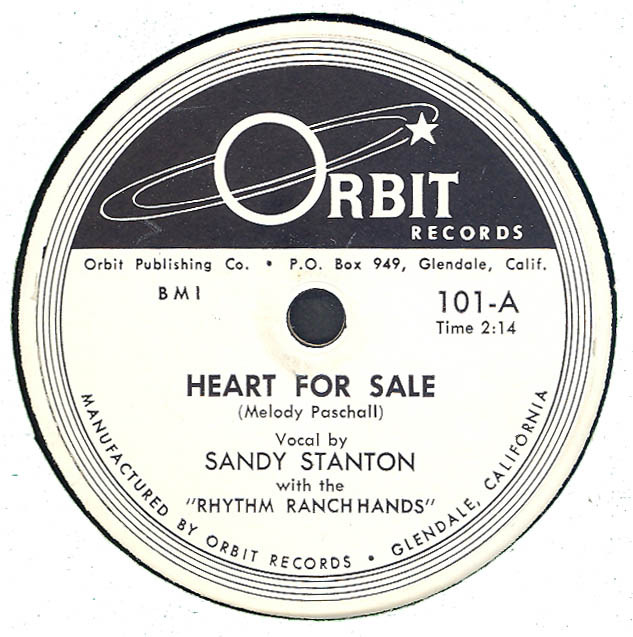 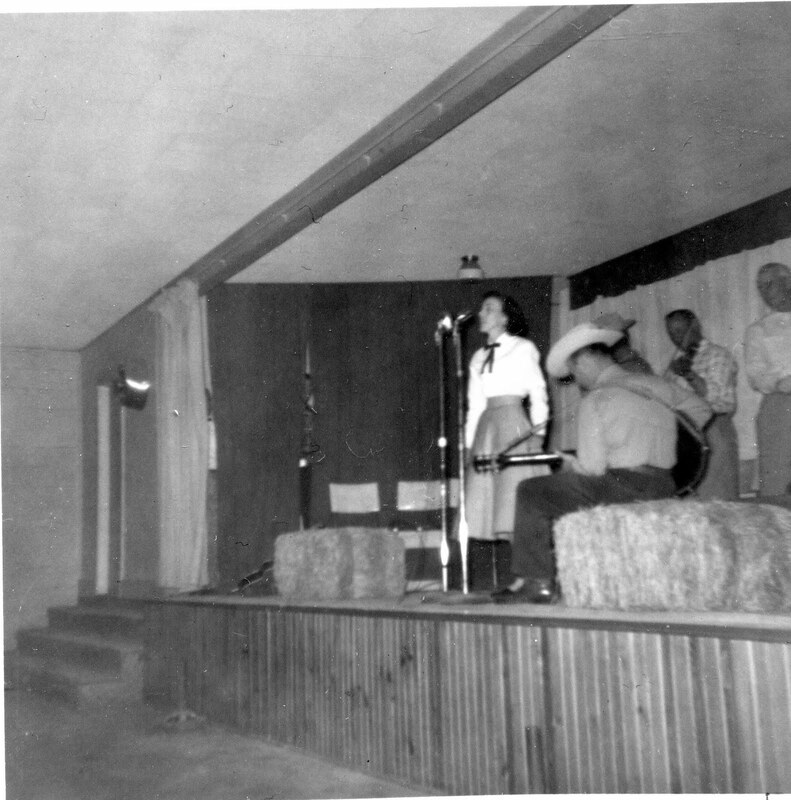 Hear "You Left A Red Cross On My Heart"
Listing originally published in The Hillbilly Researcher # 6 – January / February 1990. 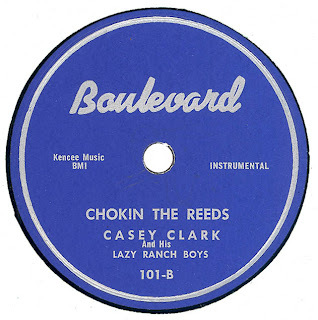 Acknowledgement - Dave Sax. 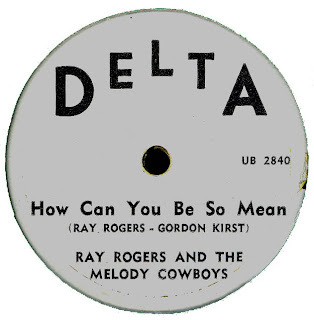 Hear “How Can You Be So Mean"